Nyhetsbrev plugin för WordPress. Testad på över 30 mail klienter, datorer, tablets & smatphones. Send your latest post automatically tonight, tomorrow, next week or month. View the short demo. Maybe you want to send a welcome message 2 days after a new subscriber joins. Drag & Drop your content. Pick over 50 Themes. Design your own. Pick a theme. Modify the fonts and colors. Drop your logo. That’s it! You’re a designer? 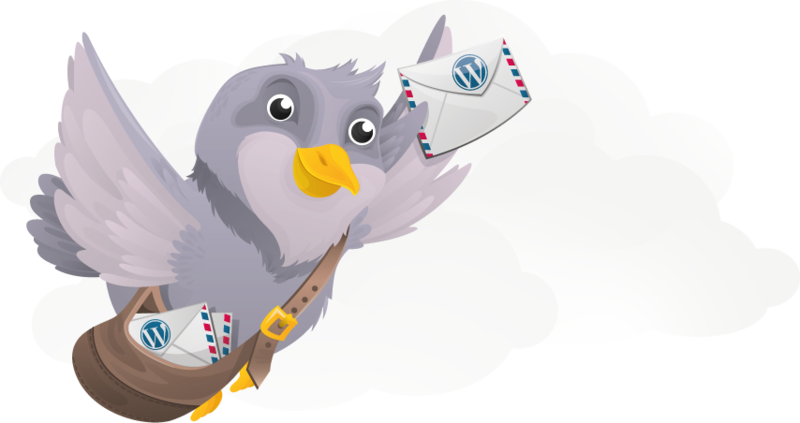 MailPoet takes care of the HTML, so you don’t have to.View our themes. Opened, clicked, bounced & unsubscribed. Look good in Gmail, iPhone, Android, Outlook, Yahoo, etc. MailPoet displays your newsletters consistently across 30 email clients, including mobile phones. We’ve tested our plugin with Litmus, so you don’t have to. Clean. 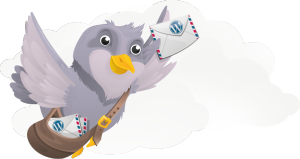 ∙ Promotional MailPoet logo in footer of your newsletter Never! PRIS: 1.000:-/ÅR. Plus moms.Gäller singel site.